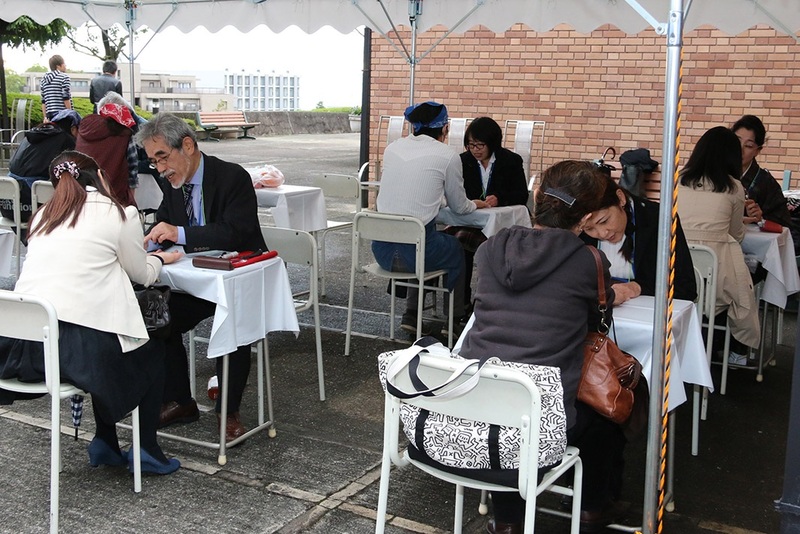 The non-profit organization, Kobe International Fortune-telling Association would like to provide palm reading consultations for college campus festivals in 2016. Would you like to include a new event “palm reading consultation” at your campus festival this year? We look forward to inquiries from colleges in Japan and foreign countries. ・To convey the attractions of fortune-telling through palm reading consultations for generations who will participate in society in the near future by making good use of knowledge. *Please specify an organization such as a social welfare organization that we should send all consultation fees for your donation as a contribution to society. Please note that we may have to select only a limited number of festivals to attend after careful consideration in the case we receive many applications. Please send the following information by email or fax. 6．Please tell us why you would like a palm reading event at your festival. *We ask for your kind understanding that we don’t accept telephone inquiries. We bear all travel costs.